Pondicherry-based Hidesign has been known for their vegetable-tanned hand-crafted bags, wallets and jackets in full-grain leather. Now, almost three decades after their first line of footwear, which included a selection of birkenstocks, the brand returns with a collection of formal, semi-formal and casual shoes, including brogues, Oxfords, moccasins and loafers. Founder Dilip Kapur fills us in on the details. On your foray into shoes. When we started out, wea��d make anything that struck our fancy. The we started concentrating on bags and wallets. But some of our customers who bought our shoes kept asking us about them over the years. So we decided to get backA� to it. We aim to showcase the natural beauty of leather and not load it with embellishments that take away from it. 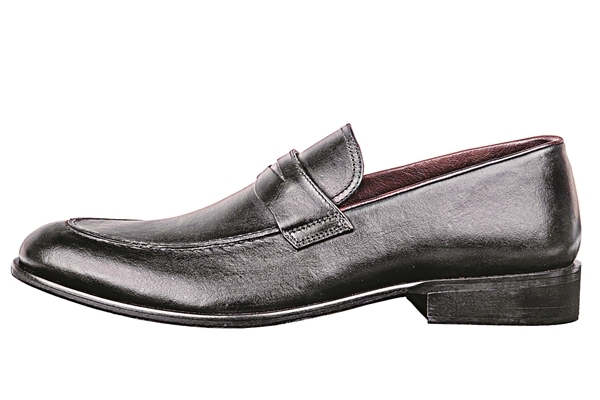 Our shoes are lined with leather, which is healthier and more comfortable for your feet. The lining also makes it durable and breathable. It is also vegetable-tannedA� and assembled by hand. 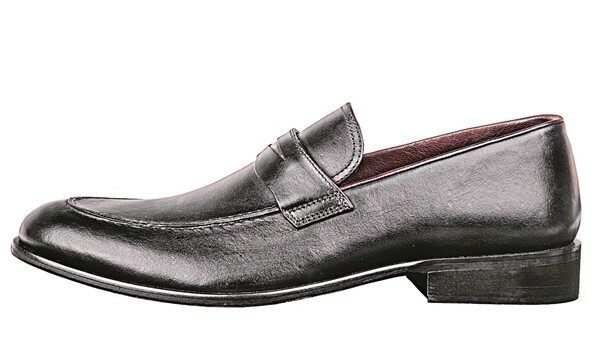 Our shoes are classy and understated yet contemporary and urban. We have a selection of moccasins, brogues and sneakers. Of them, the Waikiki (a light brown moccasin) is doing particularly well. Our range for women is expected in June. Wea��re in the process of creating an ultra luxury luggage line that uses specialised raw material like ostrich and deer leather with gold plated detailing. Ita��s scheduled to be out in September.